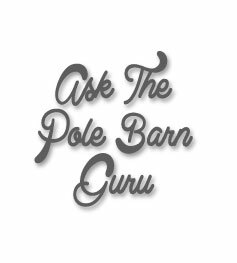 When it comes to protecting your animals from the elements, building a pole barn is one of the wisest choices you will make. Strong, efficient and resistant to the passage of time, livestock buildings can be attractive as well as secure with pole barn construction. From horses to dairy cows, sheep and even llamas, their needs and your desires for safe and sound housing will not only be met, but exceeded. 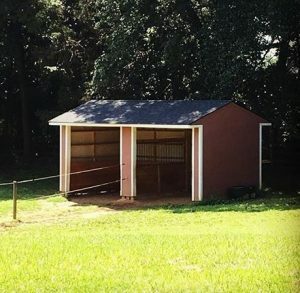 What barn designs are available? 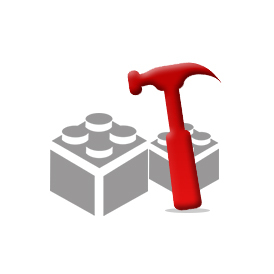 Pretty much – if you can dream it, we can design it! 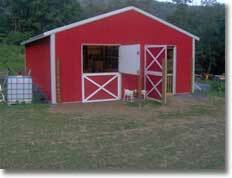 Building a pole barn doesn’t have to be restricted in any way. Your barn design can have the look and feel of a gable style barn, or it can be something very unique and original. Hipped roofs, single slopes, monitors and of course the ever popular gambrel style (traditional barn design) are just a few of the custom barn packages available. 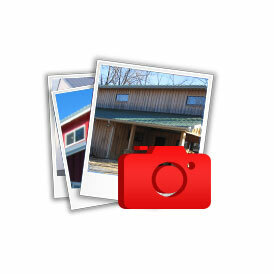 We want to be sure the barn design you have in mind is: Your building. Your Way. Livestock buildings often have sheds attached, are designed in a “T” or “L” to take advantage of lot space, or ease and efficiency of handling livestock. They can have one or more stalls “open” to the outside, allowing free roaming of animals in and out of a barn. And although steel is probably your most durable and easiest to maintain for roofing and siding, your barn package can include other sidings as well: T1-11, board and batten, vinyl or sheeted with osb for application of other sidings such as brick or stucco. 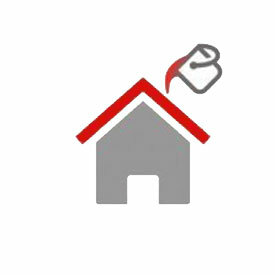 Besides steel, other roofing options include: standard shingles, architectural shingles, tile and standing seam steel. Need some help with a barn design? Do you need a clearspan barn design? It can be. 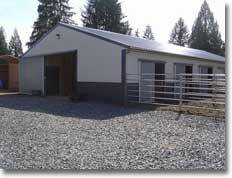 But you may want to consider a “grid barn”, ideally for the use of the posts to build stalls for your livestock. Barn designs can have one or more rows of posts placed within, which allows larger livestock buildings to become – even larger. So yes, your pole building can be clearspan up to 100’, and overall even wider if you add sheds on one or more sides. Depending on the eave height of the main building, 24’ and 36’ width shedrows can be added to provide one or two rows of stalls to bed down your livestock. The features you choose can dress up the building, while being functional. Weathervanes, wainscot, gable vents, contrasting trims and even fancy carriage doors can turn an ordinary livestock building into a real eye appealing showcase. 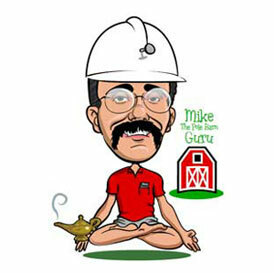 Call one of our Building Designers today for help on barn designs. They can do sketches of the building you’d like to have for a nominal fee.